Well, another year has past as we say farewell to 2018, but what an amazing year it was. GII-PII would personally like to thank our clients for their continued support and business throughout the year. Our company has grown in leaps and bounds and we could not have done it without you. Due to that growth, our GII Team has also expanded. We are privileged to have such dedicated and hard working staff here to provide the best service possible to our clients. 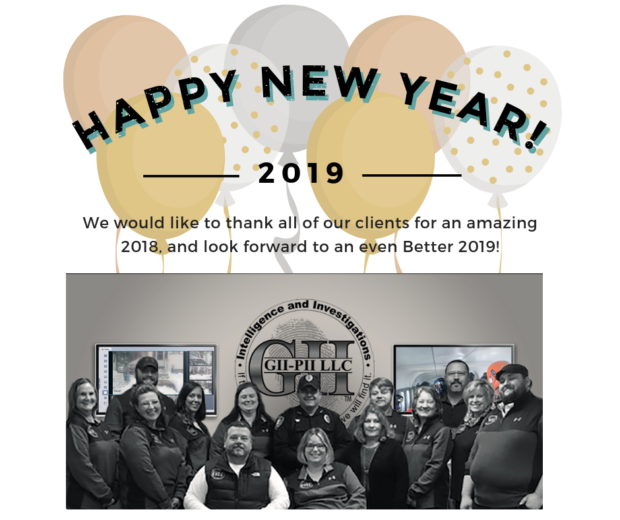 We are looking forward to an even better 2019 as we continue to expand! Happy New Year to All, wishing much success in this new year ahead!